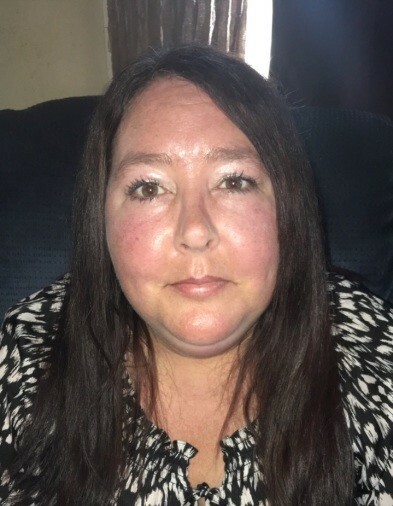 Obituary for Shawna Marie Green | Compassionate Funeral Care Inc.
Shawna Marie Green, age 44, passed away unexpectedly on Sunday, August 26, 2018 in Tampa, FL. She was born on December 16, 1973 in Saratoga Springs, NY, the daughter of Stephanie Russom Green and the late James M. Green. Shawna graduated from Saratoga Springs High School, class of 1992. She continued her education at Schenectady Community College, earning an associate degree in Humanity’s. She was a teacher’s assistant in the Saratoga Springs school district for many years. She was inspired by the natural world around her and brought that love of nature to the students. She would spend hours with her students helping anyone who needed help and always with a smile on her face. She loved her animals and the outdoors, especially her time spent at the beach, but she cherished her time she spent with her children and her family. She loved life and loved people, and in return was loved by many. Shawna is survived by her mother, Stephanie Green (Carmen Puglisi); grandfather, Ralph Green Sr. (Shirley); son, Anthony DeLaurie; daughters, Kaylynn DeLaurie, Hayly DeLaurie; brother, James Green Jr. (Amy); sister, Elizabeth Flynn (Brandon); nephews, Ryan & Dylan Green; many aunts, uncles, cousins and many friends who will miss her dearly. She is preceded in death by her father, James M. Green and grandmothers; Jane Green and Patricia Russom. A funeral service will be held at 2 pm on Sunday, September 2, 2018 at Compassionate Funeral Care, 402 Maple Ave. (Rte 9 and/or Marion Ave.), Saratoga Springs, NY. Family and friends may call from 11 am to 1:45 pm prior to the service at the funeral home. In lieu of flowers, donations can be made to the Shawna Green Memorial Fund, (Benefit for the children), at any CAPCOM FCU Branch.